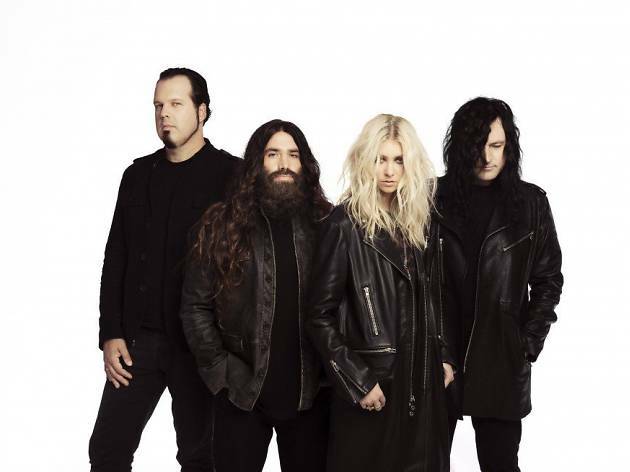 The Pretty Reckless is the group fronted by Taylor Momsen, who left her role as Jenny on 'Gossip Girl' to pursue her music career. The band play a bit of alternative rock and a bit of post-grunge, and they're in town to present their new album, 'Who You Selling For' (2016). Of course, Momsen (vocals, guitar) can't do it on her own, and the band also features Ben Phillips (guitar, vocals), Mark Damon (bass) and Jamie Perkins (drums).